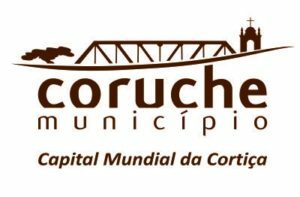 21h30 | Visita noturna por Coruche na zona ribeirinha. 20h00 | Dinner in Coruche. Restaurant. 21h30 | Night tour through Coruche, alongside the waterfront.